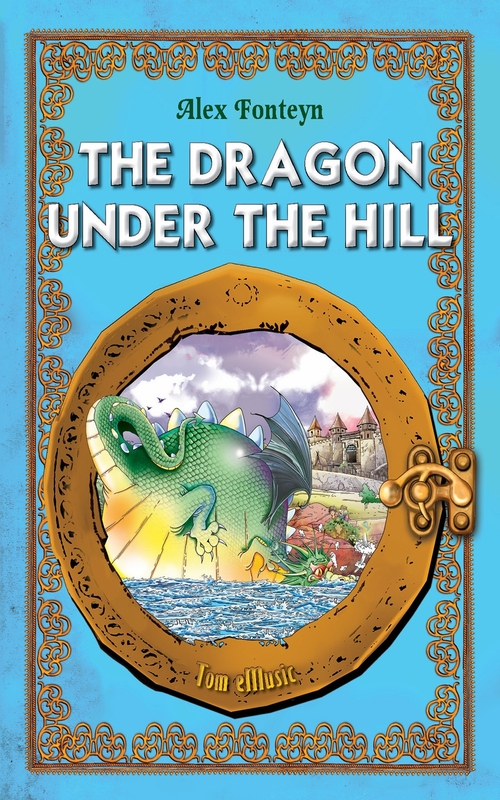 Adapted from the classic Polish tale, ‘The Dragon under the Hill’ tells the story of an ancient principality and its inhabitants’ struggle with an uninvited and extremely unwelcome guest! An evil fire breathing dragon decides to settle in the principality of Prince Krakus, pillaging and plundering the country! Even the prince’s knights encounter much more than they bargained for when they try to defeat the dragon. But that is not all! Worse is to come when the dragon decides that the prince’s daughter, Princess Anna, would make a very tasty meal. But help is at hand! A simple shoemaker named Jacob has a plan. He believes that the key to defeating the dragon lies not in force, but in being clever and brave. Prince Krakus is at his wit’s end and permits Jacob to implement a simple, yet daring and clever scheme. This classic story is at once exciting and educational, demonstrating that there is more than just one way to defeat an enemy. Intelligence and brains can be just as effective as fighting and brawn.